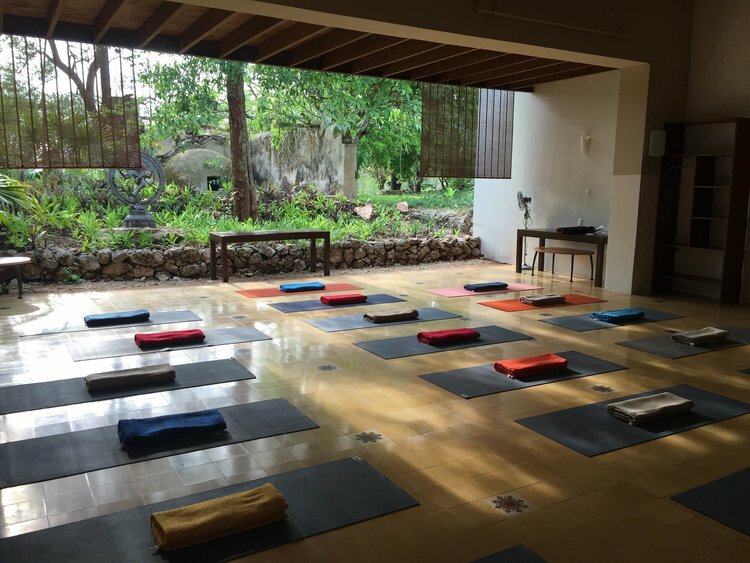 Discover your inner self in a paradise on Earth at RECO.NECT, a 3-day meditation and yoga retreat with Sensi Quintero and Mafer Rubio in a magical hacienda immersed in the Yucatan forest. Ten minutes away from the magical town of Izamal, and one hour and a half away from the Mayan City of Chichen Itza, there is a space surrounded by lush nature and lots of magic. It is a unique place that will allow you to breathe peace and harmony, disconnect yourself from everyday life, technology and stress, to find the path that will lead you to connect with your innerself and nature at its best. 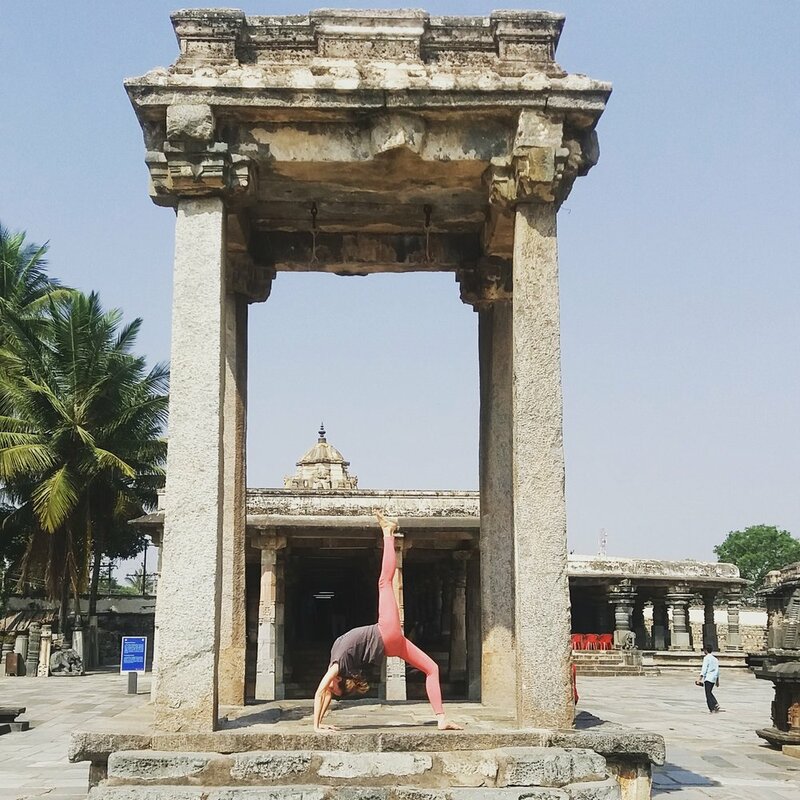 Join yoga teacher and artist Sensi Quintero and Mafer Rubio for meditation and yoga at Shambalante Retreat Center for an unforgettable weekend getaway. Capacity is limited, reserve your spot before April 22 with a 50% deposit. Remaining 50% must be paid by May 24. Cancellation Policy: One month before the retreat, 60% of payment will be reimbursed. Less than 1 month before the retreat, will be no reimbursements.